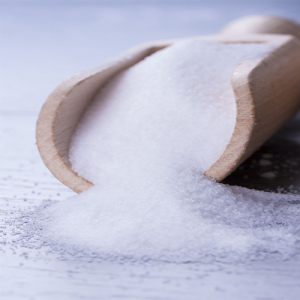 Salt has been essential part of cuisine all over the world since ancient times. it can be called King of spices due to its importance. 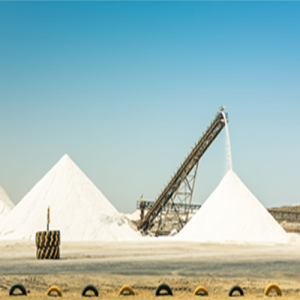 Salt is the major item in various manufactured goods that are used in our daily life such as paper, paint , soap and detergent etc.. Industrial salt is used in manufacturing of Alkaline and Chlorine that is further major item of manufacturing of Castic soda. 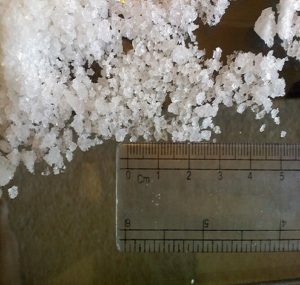 Salt is major used in Dying industry and Deicing all over the world. Himalayum brings this natural treasure from the mines to your table. 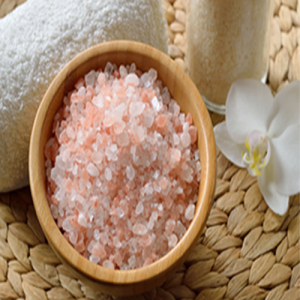 Himalayum salt is the best salt for edible where as sea salt. Its freshness and additional iodine keeps your health maintain. 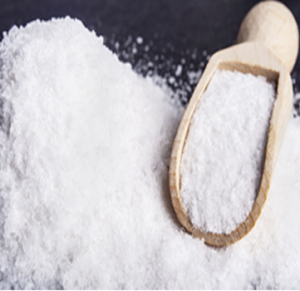 Its crystal and white grains show its purity and prove it as an international brand. 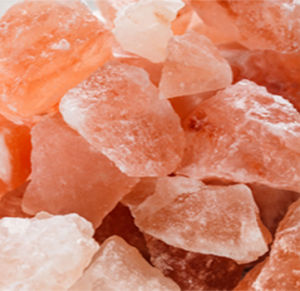 Himalayum salt is packed in 1 ton , 50 kg , 1 kg and 500 gram packaging for our valuable customers.